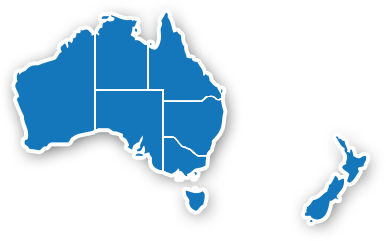 The following is a listing of all paediatric endocrine and diabetes pharmaceutical and technology companies currently operating in Australia and New Zealand. This list is intended as a resource for all users of the APEG website and is not intended to represent any recommendation or preference of APEG or its membership for any particular company. APEG is not responsible in any way for the accuracy or content of information contained on these independent websites. Please indicate to APEG any errors or omissions.